Mid-size ships with upscale amenities, service and cuisine allows for you to tailor your cruise to give you the best value. 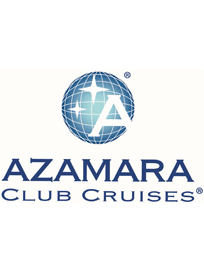 A specialty line of smaller ships accommodating 694 guests, Azamara offers cruises of ten days or more designed to create memorable onshore experiences. Read more about Azamara's outstanding destination experience. 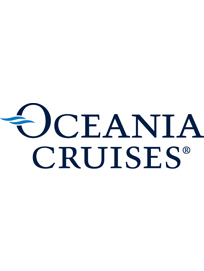 Country-club casual, elegant mid-size ships with large-ship amenities and more overnight visits are the hallmark of Oceania Cruises. Read more about free 2-for-1 cruises, free airfare and hotel stays on every voyage. 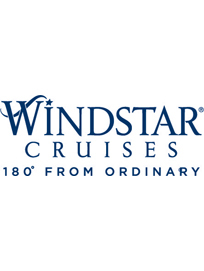 "180° From Ordianary" Windstar Cruises operates a fleet of small luxury cruise ships known for it intimate yacht style experience and unique voyages to the world's best small ports and hidden harbors. Modern luxury defines Celebrity Cruises. Airy spaces, restaurants where design is an important as cuisine, and intuitive service assure guests are completely restored and renewed. Read more about special offers on the trip of a lifetime. 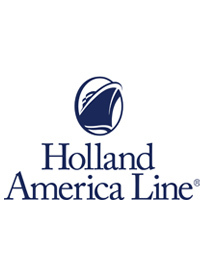 Sailing with a "Signature of Excellence," Holland America's fleet of elegant, mid-size ships features wrap-around teak decks, spacious private verandas and large staterooms, some with access to private lounges on larger ships.